Come join your friends and neighbors at Arcadia Brewery for a fall celebration of solar power. 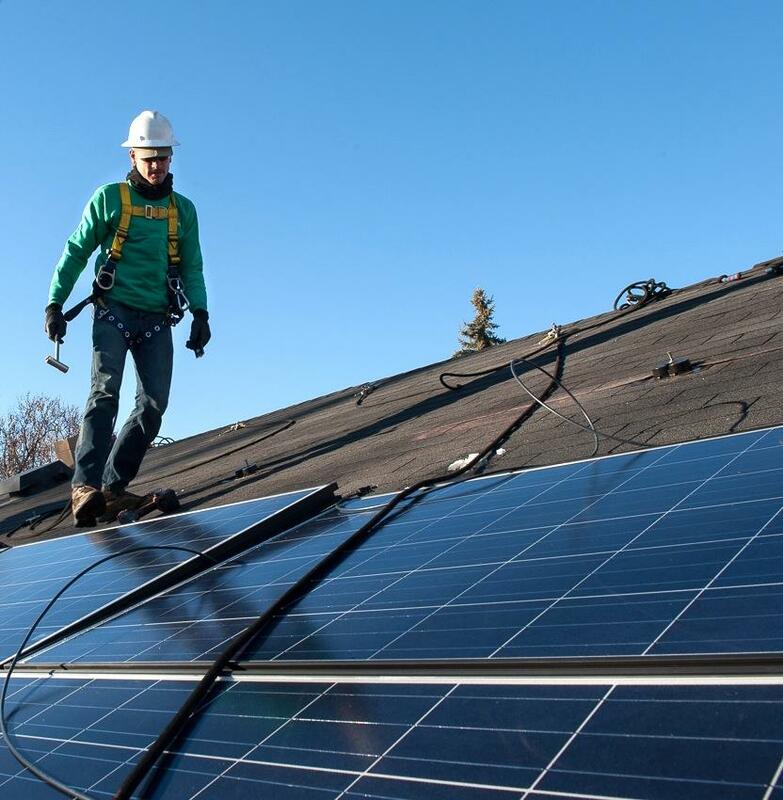 We’ll have food and fun, and you can check out a solar array up-close, ask our experts all of your solar questions, and learn about using more free and plentiful sunshine to power Michigan. Arcadia Brewing is more than just good beer; they are committed to making a commitment to their local environment and their community mean good business. In 2016, the brewery added a solar energy system with enough panels to meet 25% of their power needs. Join your neighbors at their brewery on the Kalamazoo waterfront for a day of solar fun and learning. Thanks Arcardia for hosting us!